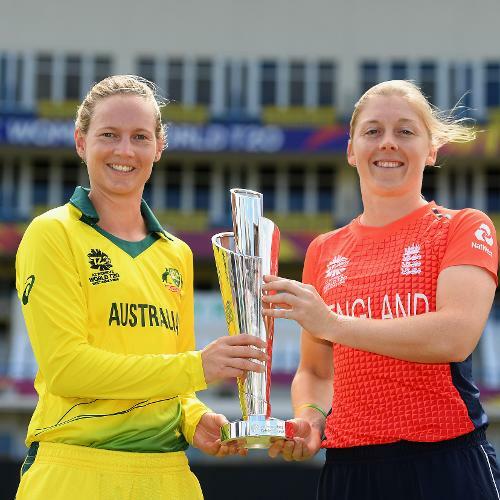 Meg Lanning, Captain of Australia and Heather Knight, Captain of England pose with the trophy during the ICC Women's World T20 Final 2018 - Previews at the Sir Vivian Richards Stadium on November 23, 2018 in Antigua, Antigua and Barbuda. 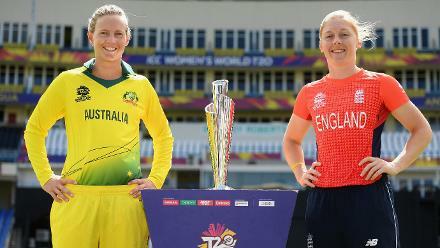 Meg Lanning, Captain of AUstralia and Heather Knight, Captain of England during the ICC Women's World T20 Final 2018 - Previews at the Sir Vivian Richards Stadium on November 23, 2018 in Antigua, Antigua and Barbuda. 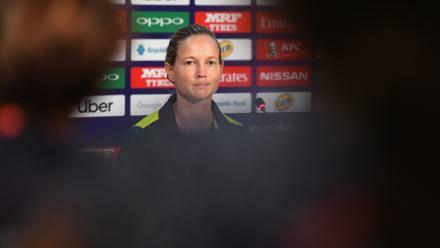 Meg Lanning, Captain of Australia during the ICC Women's World T20 Final 2018 - Previews at the Sir Vivian Richards Stadium on November 23, 2018 in Antigua, Antigua and Barbuda. 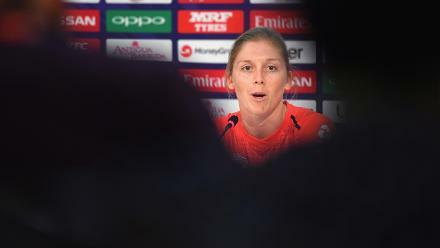 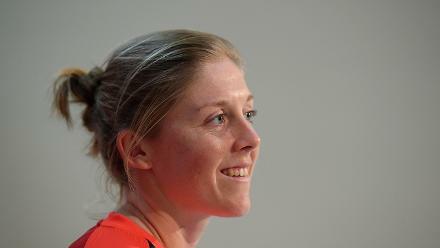 Heather Knight, Captain of England during the ICC Women's World T20 Final 2018 - Previews at the Sir Vivian Richards Stadium on November 23, 2018 in Antigua, Antigua and Barbuda. 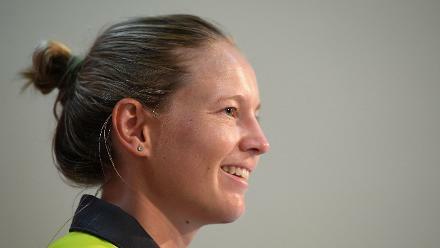 Meg Lanning of Australia during the ICC Women's World T20 Final 2018 - Previews at the Sir Vivian Richards Stadium on November 23, 2018 in Antigua, Antigua and Barbuda.